We have a variety of InDesign layouts for Adobe InDesign CS2, Adobe InDesign CS3, CS4, CS5, and CS6. Our professional and user-friendly documents are created to help you look professional and save time. 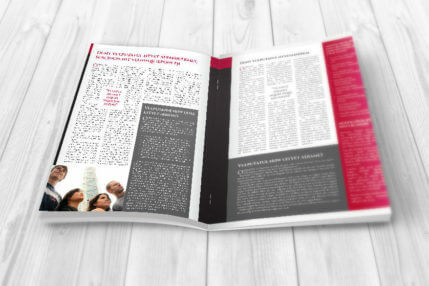 Choose from free indesign flyer templates, magazine templates, corporate brochures, product catalogues, data merge target documents, resume templates, newsletters, and much more. 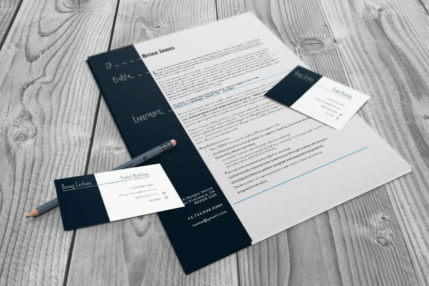 Our templates include placeholder text, image placeholders, and free fonts. The files are fully editable and print ready. 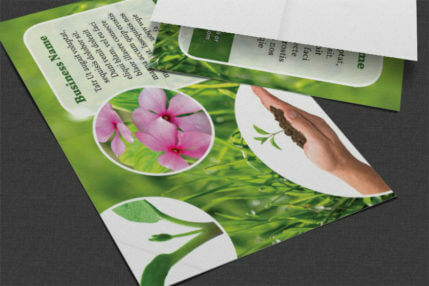 Customize our designs to create beautiful documents for any type of industry. New files are added on a regular basis; to stay up to date subscribe to our newsletter, follow us on Facebook or Twitter. You can have a freelancer design your brochure for a steep fee or retain an in-house professional who can make brochures from scratch. Or, just buy one of our layouts using pocket change and utilize your computer-savvy employee - and save hundreds of euros! AND MINIMIZE YOUR TIME . .
All the donkey work's already been done so you spend the minimum time necessary to complete your brochure from its 'halfway there' state. Moreover, you'll soon fall into the practice of saving your own sub-layouts, thereby saving your time even more. Because you don't need to start from scratch you are free to unleash your creativity to the maximum. Furthermore, your productivity is also enhanced. 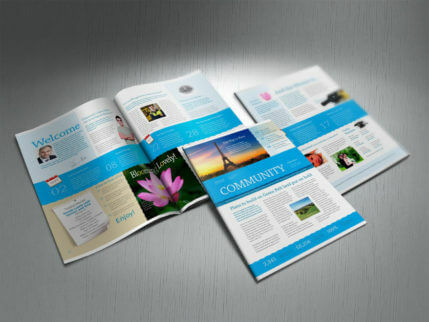 And all the while you are creating top-grade, professional-quality brochures!